He was born in Popayán (Cauca – Colombia), at the age of six he entered the Conservatory of the Universidad del Cauca where he began his musical studies; there culminated the infant and basic levels. 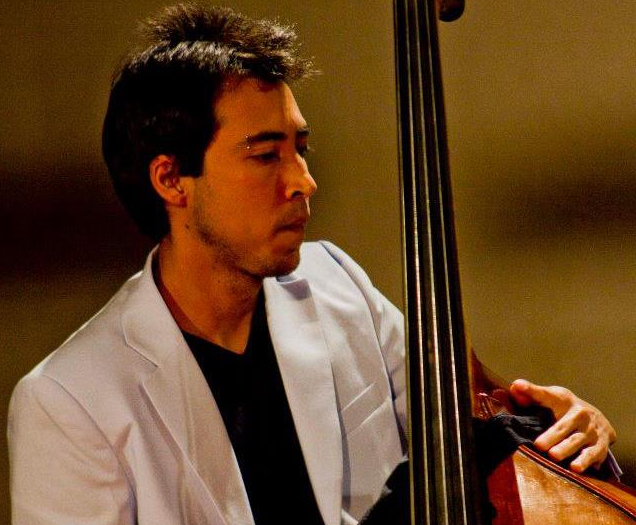 At age 19 he began his double bass studies with Cuban professor Luis Barreto at the same university. Later he moved to the city of Bogotá to study at the Conservatory of Music of the National University of Colombia with the teacher Alexandr Sanko, where he was part of the Symphony Orchestra and Jazz ensembles. 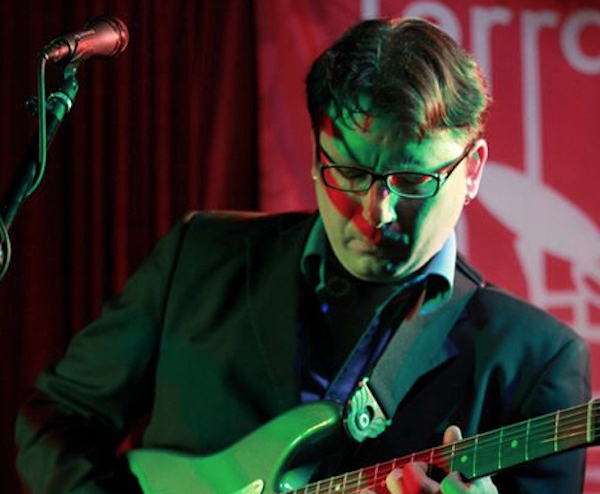 In 2007 he held the Jazz workshop organized by the “School of Music and Audio Fernando Sor” of the city of Bogotá, and received a scholarship to study at the “EMC Berklee” School of Contemporary Music (Buenos Aires – Argentina), he graduated in in 2009. At the same time he did the Jazz career at the Manuel de Falla Conservatory (Buenos Aires – Argentina), graduating in 2010. With different groups he has toured Europe, all of Latin America and the United States. 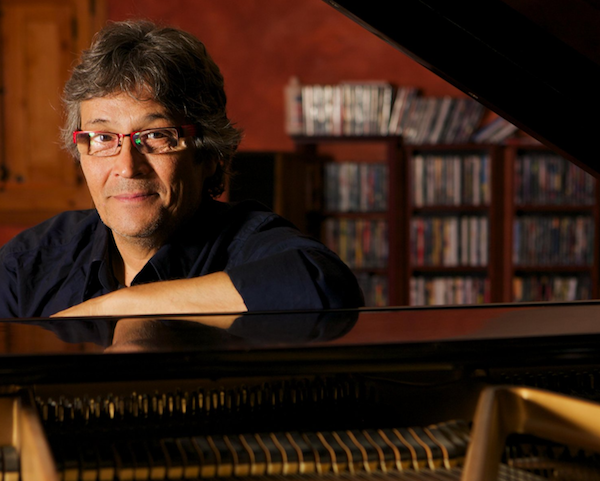 He is currently a professor at the School of Audio and Video Music Fernando Sor. Andres Malagón / Alto sax. Julieta Eugenio / Tenor sax. Miguel Angel Diaz / Guitar. Julián Gómez / Double bass and compositions. 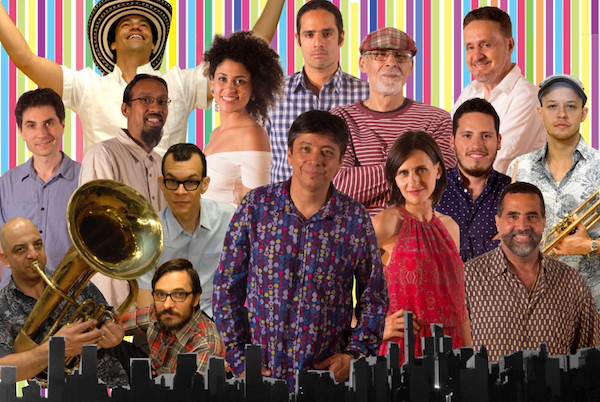 Julian Gomez Quintet at Terraza 7 on Tuesday November 13th, 2018 at 9:00 pm.